A mouth watering sweet and sour chinese chicken preparation is given here to try at home.Post ur comments after tasting it. Marinate the chicken pieces with half the ground masala,beaten egg,corn flour,1/2 tsp salt for half an hour. Heat oil in a flat-bottomed pan and shallow fry the chicken pieces till golden brown. Fry onions,garlic and grated ginger for a min,add soy sauce,tomato-garlic sauce, ajinomotto,spring onions,3/4 tsp salt,garam masala,the remaining ground masala and stir-cook for 2-3 mins. Add the fried chicken pieces,honey and toss well or mix well for a min or two. 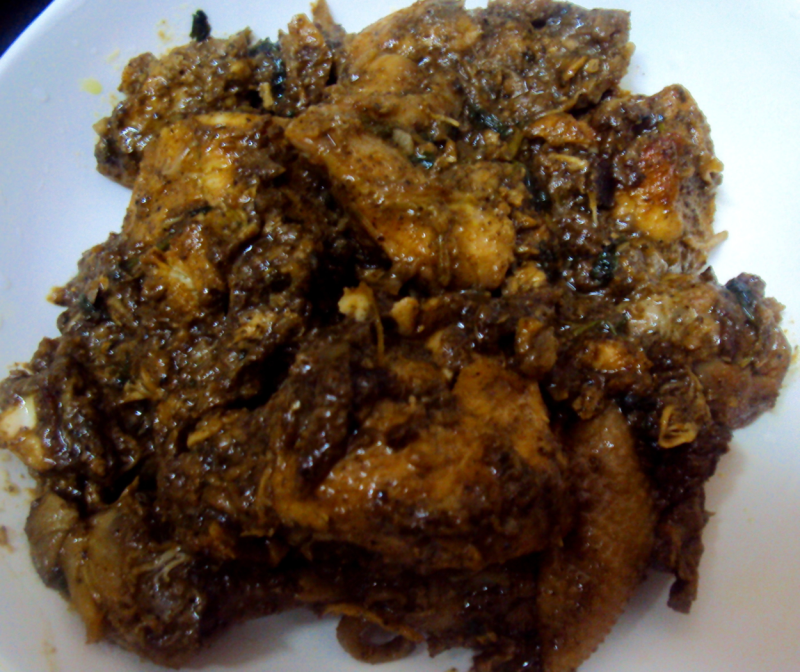 Sprinkle lime on top and serve this semi-gravy chicken with Indian breads or rice,pulav,biryani etc,. Honey Chicken . Thank U ...Tat'z my favourite too . Hi rabz!,this is my fav. chicken too.Thank u so much.Wish to say that the Step 3. shd be done in the same oil that u used for frying the chicken pieces -step2. Thes are one of my fav chickens. Thanks Christy.